They help put the horsepower in the Fifth Annual Bentley Scottsdale Polo Championships: Horses & Horsepower. The Barrett-Jackson Car Collection Auction, the premier car auction in the United States, will be featuring a sneak preview of some of the fabulous cars that are going to be at their upcoming Arizona auction. While enjoying three matches of heart-stopping polo, you can also check out one-of-a-kind collector cars. This is the 5th year the legendary auto auction has been featured at the USA’s largest polo event. 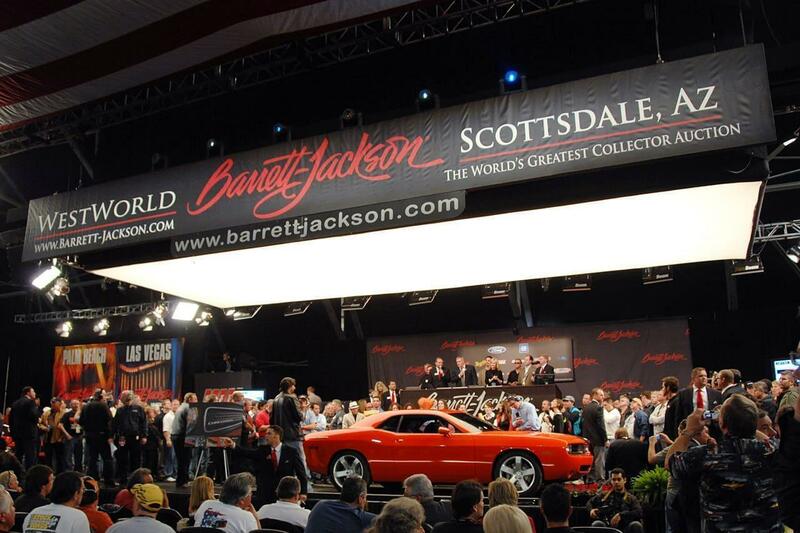 The Barrett-Jackson Collector Car Auction began in Scottsdale in 1971 and now travels to Palm Beach, Lake Tahoe, and Las Vegas. 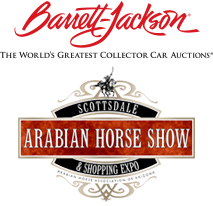 The 45th Anniversary of the Auction takes place at WestWorld in Scottsdale January 24-31, 2016.